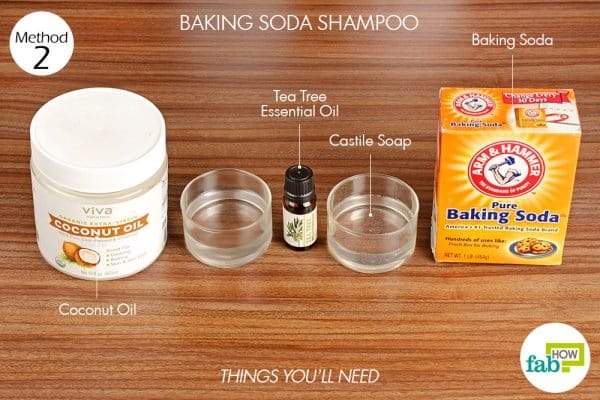 Baking soda Shampoo for those who’ve tired of spending money on shampoos with different ingredients. 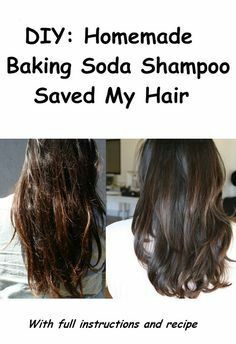 With baking soda it is possible to make a good shampoo in a manner entirely natural. 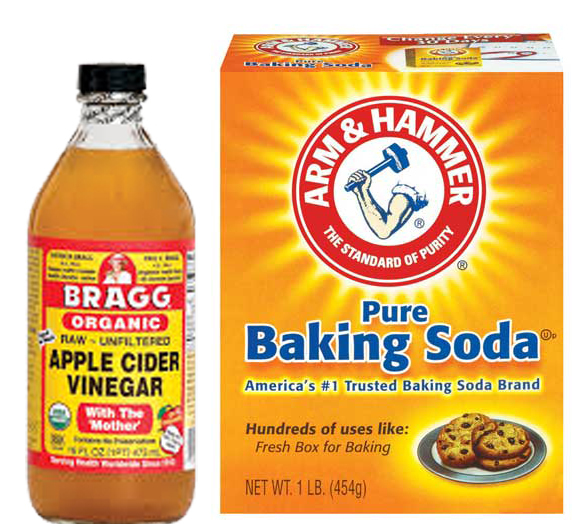 – mix one part baking soda with 3 parts water. For example: one tablespoon of baking soda to 3 tablespoons water. 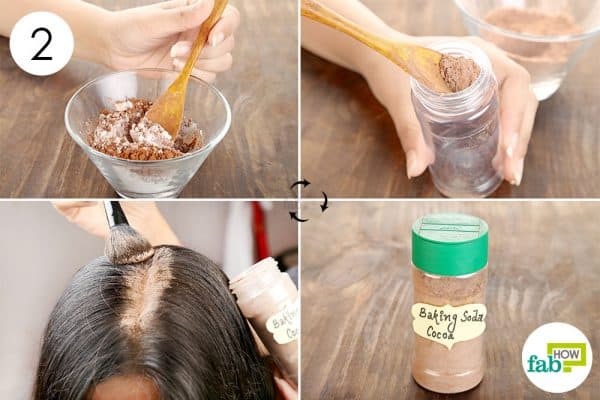 – Rub the mixture on the hair and scalp. Let it sit for a minute or two and then rinse. – ends with a vinegar rinse. Rinse with vinegar: In a pan put half a liter of water and .25 vinegar Cup (50 ml). Apply on hair after washing and let it drain. Dry with a towel without pressing the hair. 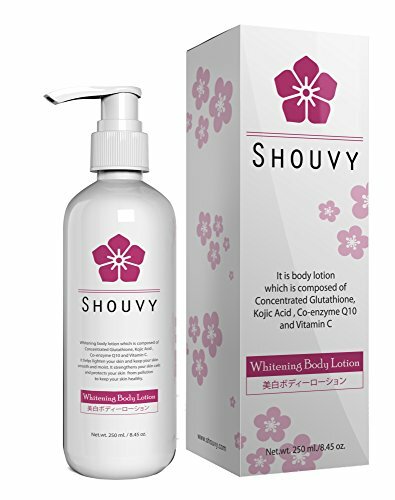 – helps treat and prevent dandruff. 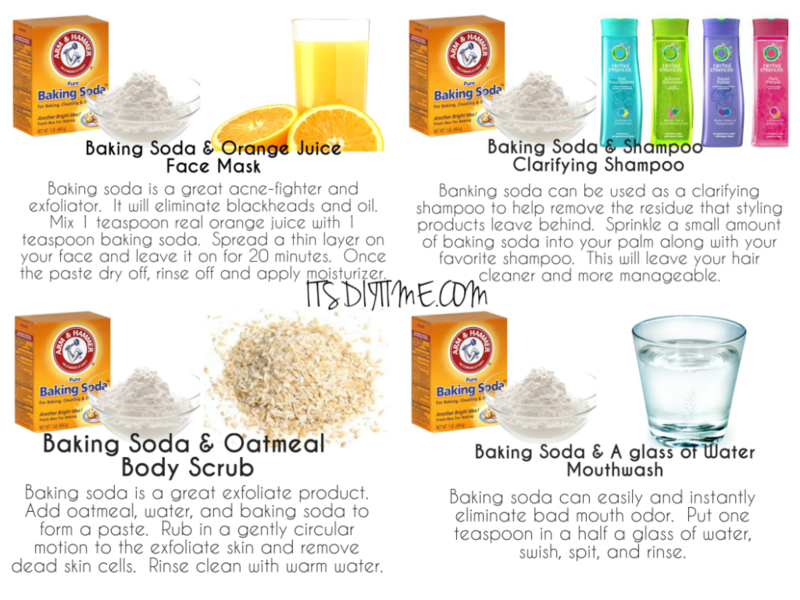 Baking soda shampoo works best when mixed immediately prior to use. Use to measure one tablespoon and stir before entering the shower. Commercial shampoo removes the hair its natural oils, causing the scalp to produce more oil than the natural. Baking soda does not cause this problem, and your body will need time to adjust oil production. Don’t be surprised if your dry or oily hair the first time you make use of this shampoo. Soon, your hair will adapt to change and you will have your hair clean for longer. As with any other shampoo, avoid contact with the eyes.